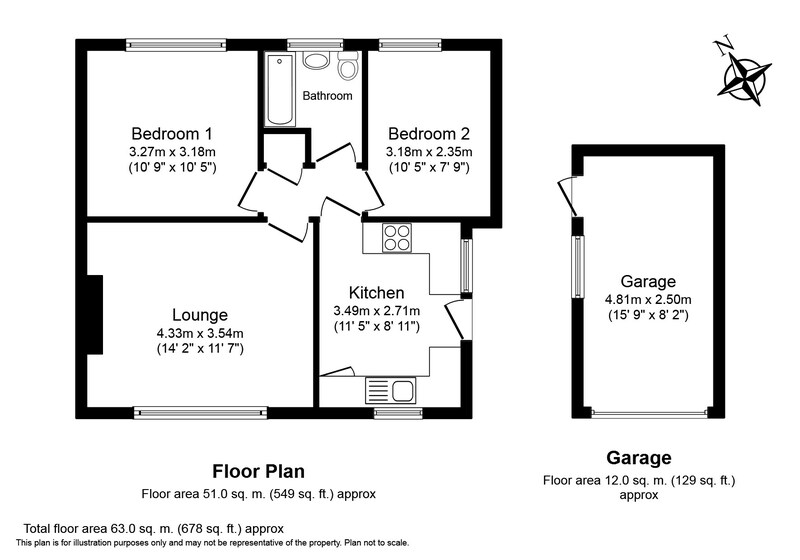 TWO DOUBLE BEDROOMS - FINISHED TO A VERY HIGH STANDARD - SOUGHT AFTER LOCATION. 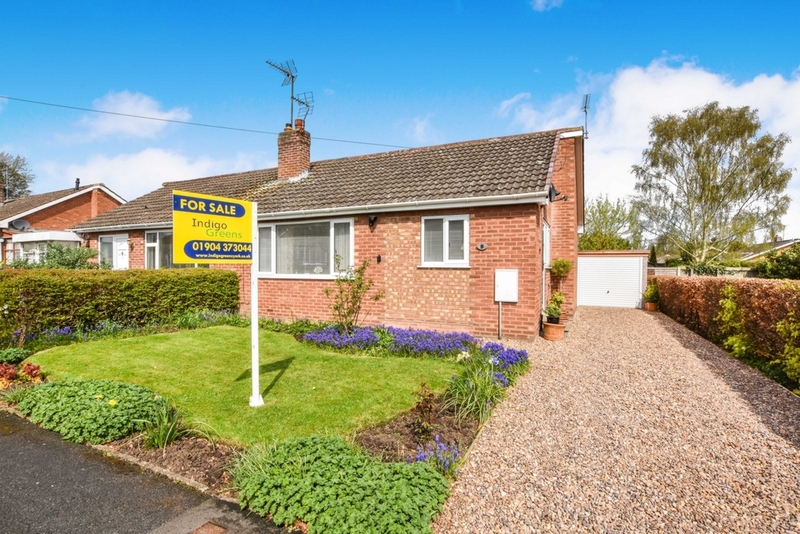 Indigo Greens are delighted to offer to the market this well proportioned semi detached bungalow in Dunnington. 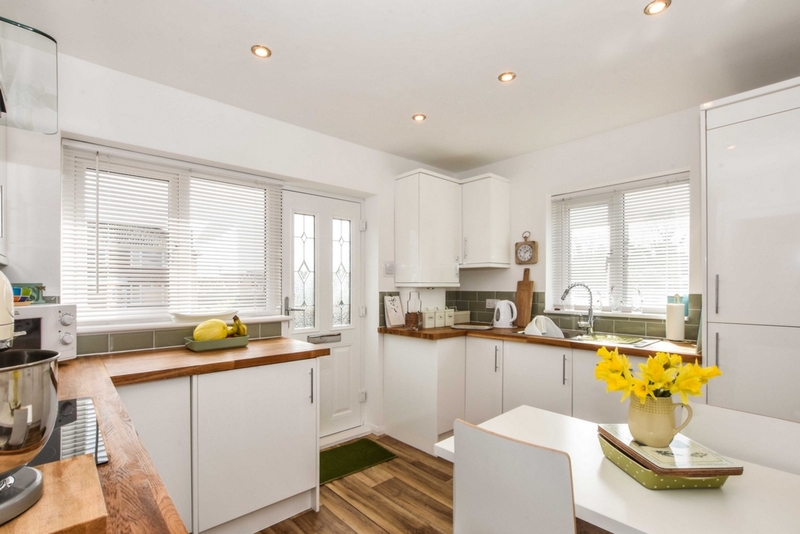 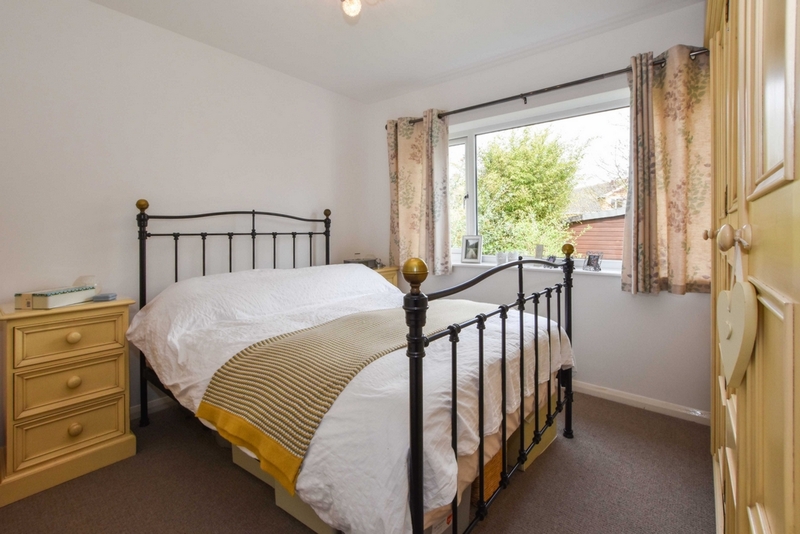 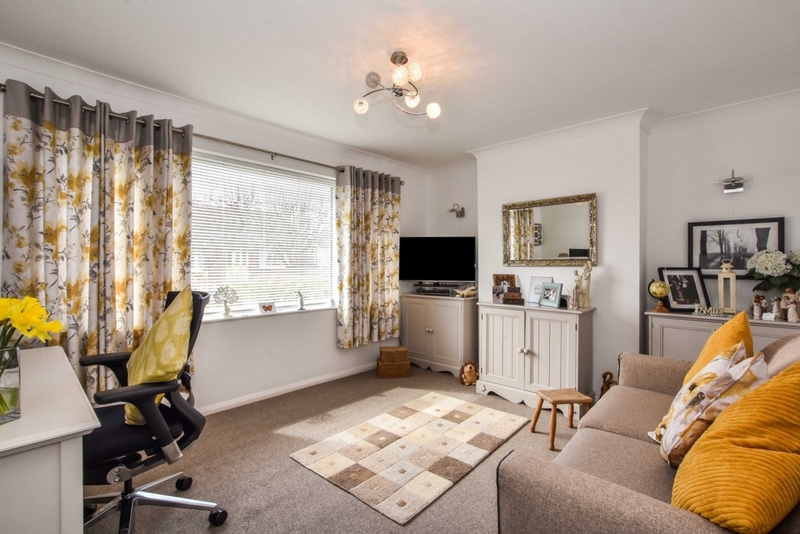 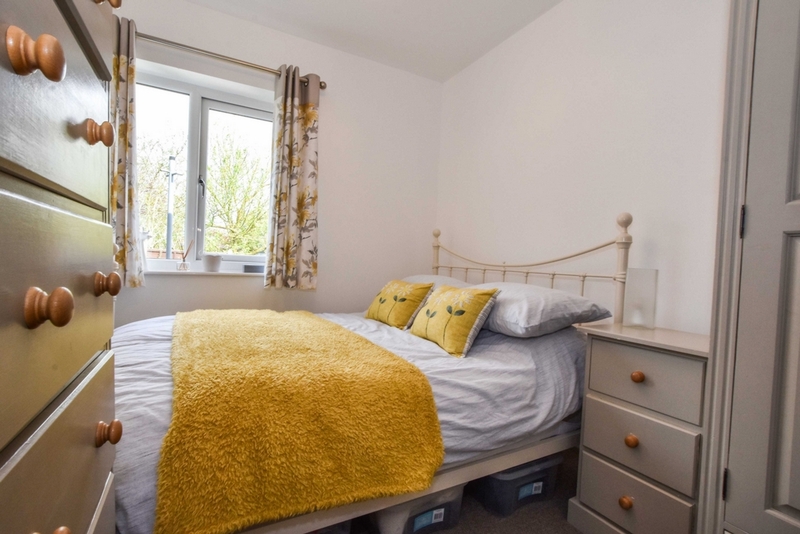 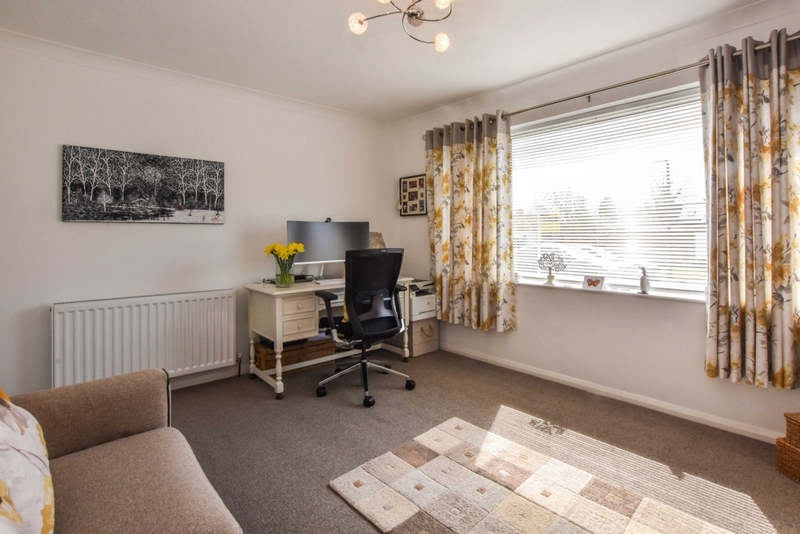 The property which has been upgraded and maintained to a very high standard by the current vendors briefly comprises: Lounge, Kitchen with solid Oak work tops, Inner Hall, two double Bedrooms and a three piece white Bathroom suite. 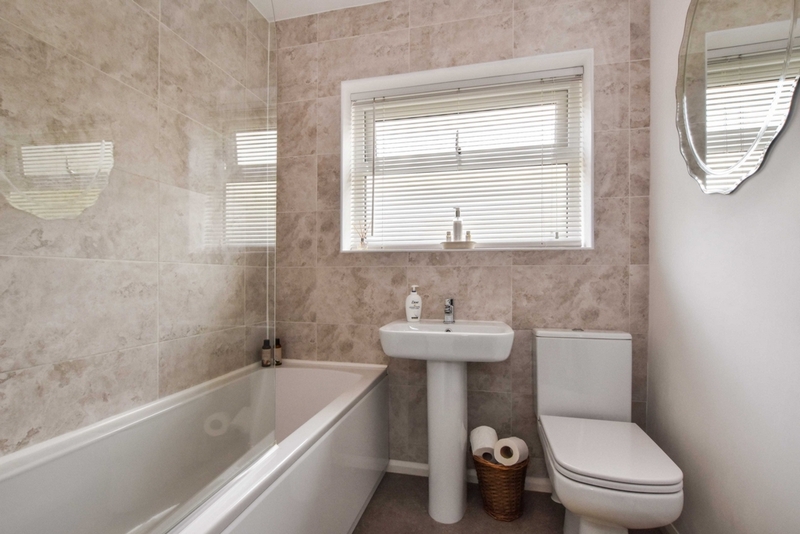 The property has recently gone a full programme of modernisation by the current vendors. 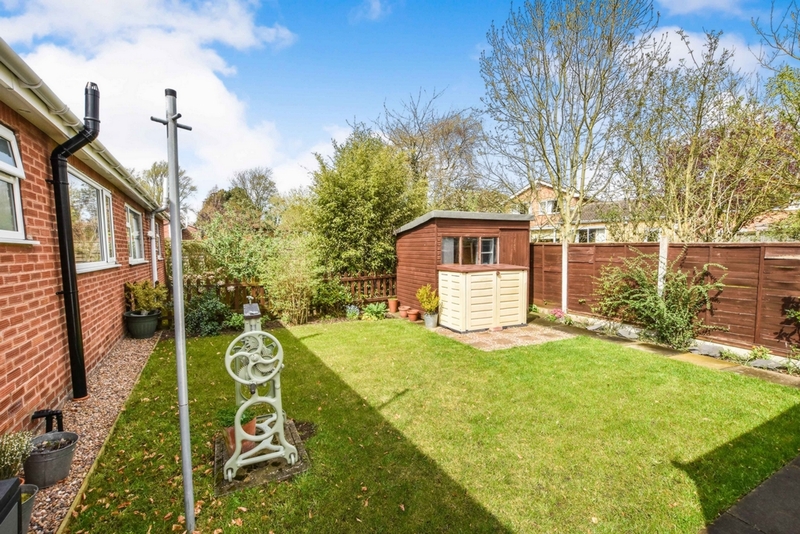 To the outside is a lawned garden to the front with driveway to the side providing off street parking for more than one car and leads to detached garage. 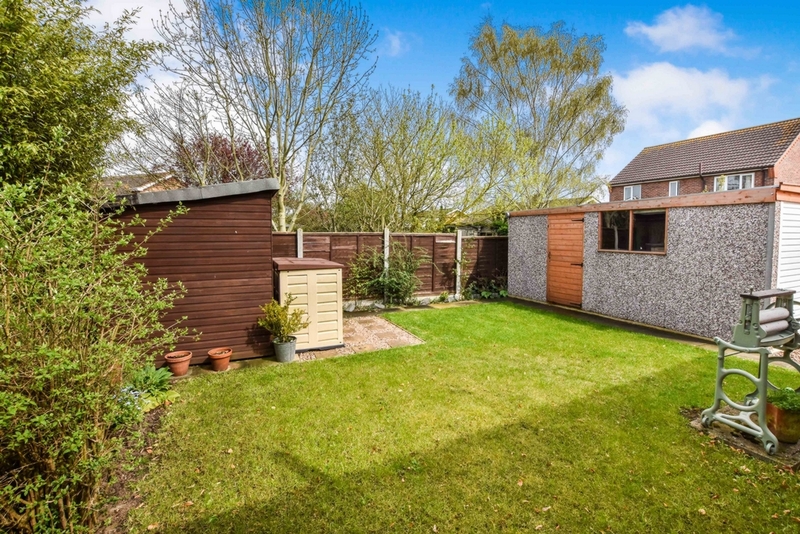 To the rear is a further garden laid to lawn with flower beds and borders.